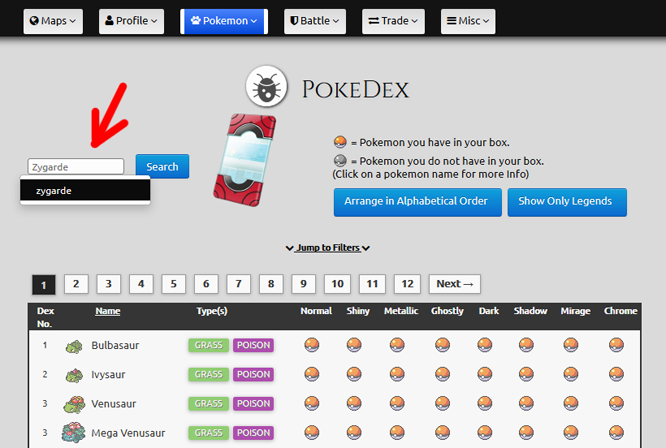 Step 2: Type the name of the Pokemon are you looking for into the searchbox, or find it in the list below and go their dex info. 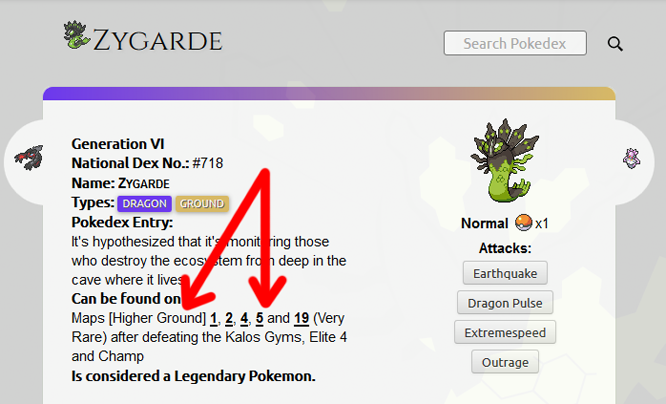 Step 3: See where the Pokedex says the Pokemon will appear. You can simply click on the map number to go to that map directly.